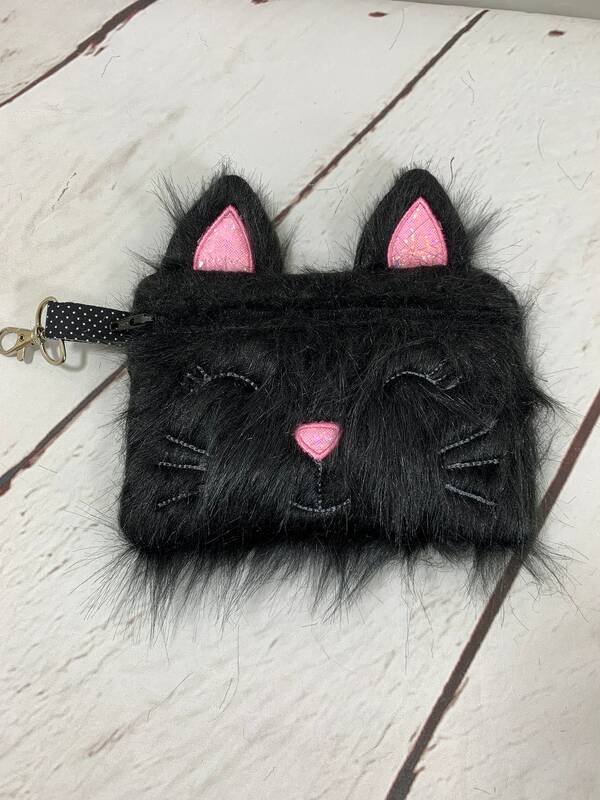 This adorable bag is perfect for the cat lover. Fits keys, earbuds, cards, money, change, chapstick, etc. 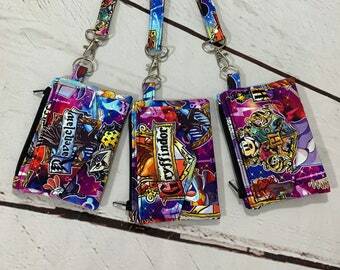 Has a lobster clasp to attach to belt loop, backpack, etc. Nose and ears are geo glitter vinyl. 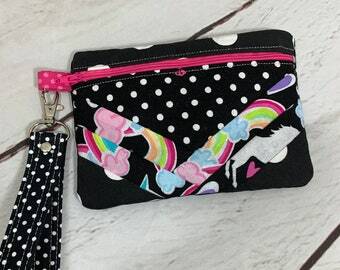 Can be made into a wristlet or crossbody, just note when ordering. Size is 6.5" x 4.5"
Note: This is a thick faux fur. I can't control the direction it lays.